Northbridge Youth Lacrosse seeks to promote the development of youth lacrosse players, both girls and boys, in the town of Northbridge, Massachusetts. The 2019 season will be the 11th year for Northbridge Youth Lacrosse. Over 170 boys and girls, ages 6 to 15 play for Northbridge Youth Lacrosse. We field teams in the boys U9, U11, U13, and U15 levels and a boys select team which will compete in the MBYLL Select Program at U13. In our sixth year of girl’s lacrosse, we field teams at the U9, U11, U13 and U15 levels. The rapid growth in the program and the enthusiasm for the sport of lacrosse in Northbridge and surrounding towns has been overwhelming. Come play the fastest sport on two feet. 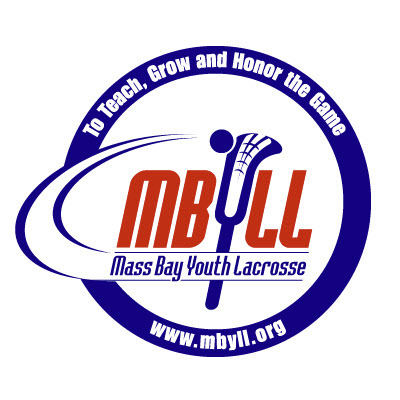 Bay Youth Lacrosse League, now in its 21st season. in both the Classic Sunday League and the Select Program.